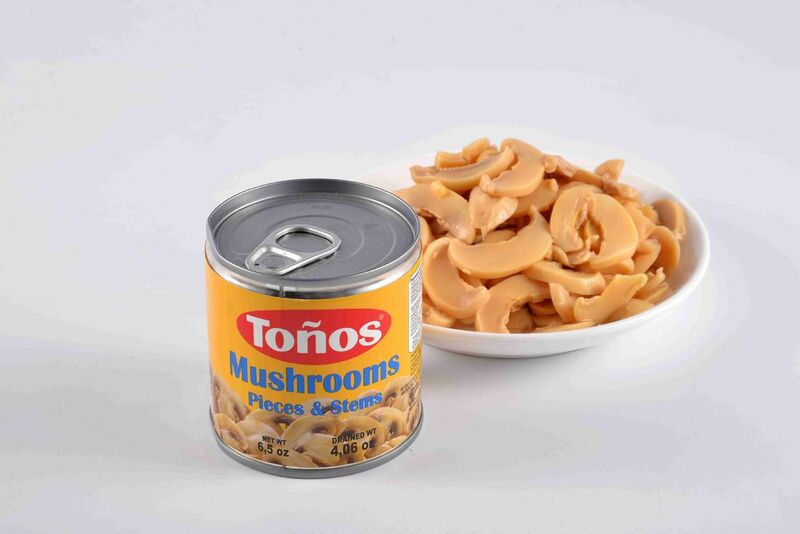 Each serving of canned mushrooms provides you with 103 milligrams of phosphorus, or 10 percent of the DV; 1.2 milligrams of iron and 1.1 milligrams of zinc, or 7 percent of the DV; and 23 milligrams of magnesium and 201 milligrams of potassium, or 6 percent of the DV for these nutrients. Phosphorus is important for producing DNA, repairing tissues and proper kidney function. Iron is needed for forming red blood cells to carry oxygen throughout your body, zinc is used for proper immune function and the senses of smell and taste and magnesium is essential for strong bones and nerve and muscle function. Potassium helps minimize the effects of sodium to keep your blood pressure levels in the healthy range and ensures proper digestive and muscle function.